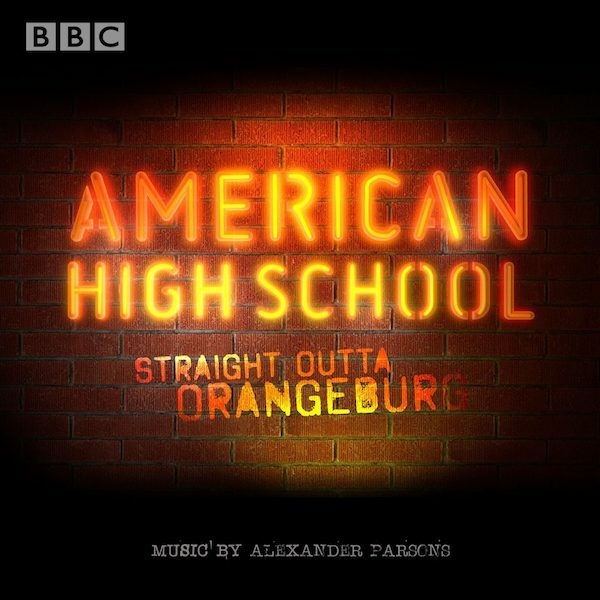 I’m delighted that my score for American High School will be available on general release, to coincide with its broadcast on BBC 1, in the UK. The soundtrack features original music from the series and will be available digitally from February 17th, in all the usual places. The series was produced and directed by Marcus Plowright with Swan Films.